Chicago Scholars are academically ambitious, first generation college students from under-resourced communities in Chicago. Our seven-year program helps them to navigate the complex transitions into college, through college, and beyond to a career. College is tough. On average, just 48% of Chicago Public School students who enroll in college receive a four-year college degree within six years. By contrast, Chicago Scholars graduates 86% of our Scholars graduate from college in six years. 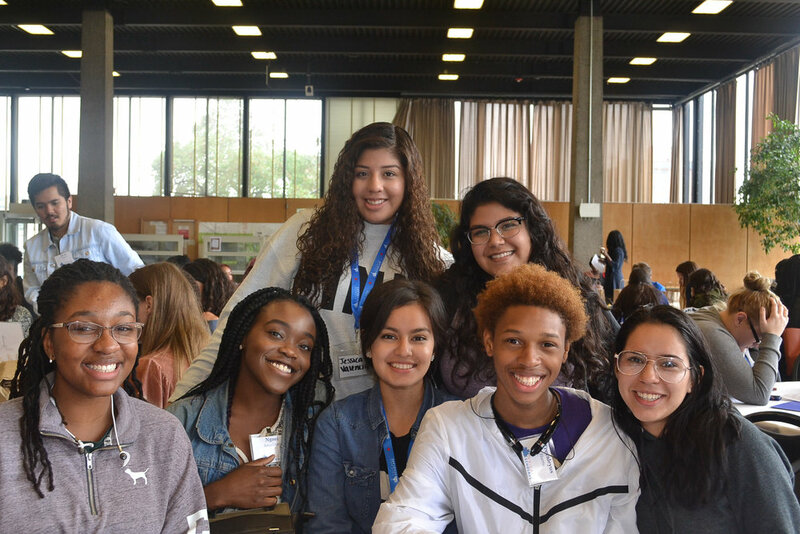 Chicago Scholars engages students in the summer prior to their senior year of high school to help them navigate the college application process, enroll in a best match-fit collegeof their choice, and begin building their leadership skills. Scholars enter Lift at the end of senior year of high school to help them transition into college and persist through graduation. Scholars gain experiential learning, supportive relationships, and leadership development opportunities throughout college. Scholars ramp up career planning and leadership development training before they transition into the workforce. Scholars can request a Career Mentor to guide them in career research, learn about an industry of choice, and connect with career opportunities.